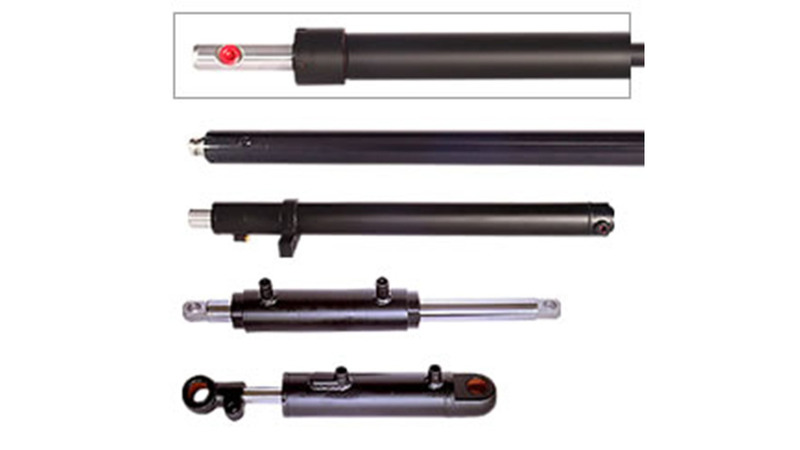 Our company has ability of development and mainly focus on cylinder for industrial machine, such as the forklift, truck cranes, varied cars and etc. On quality, we are extremely strict in order to be excellent and constantly promoting quality. We do 100% test on every product to ensure quality, and we insist on strict standard in every test.